Have You Got Your Cheese Moustache Yet? This The Best Cheese Tea Recipe! 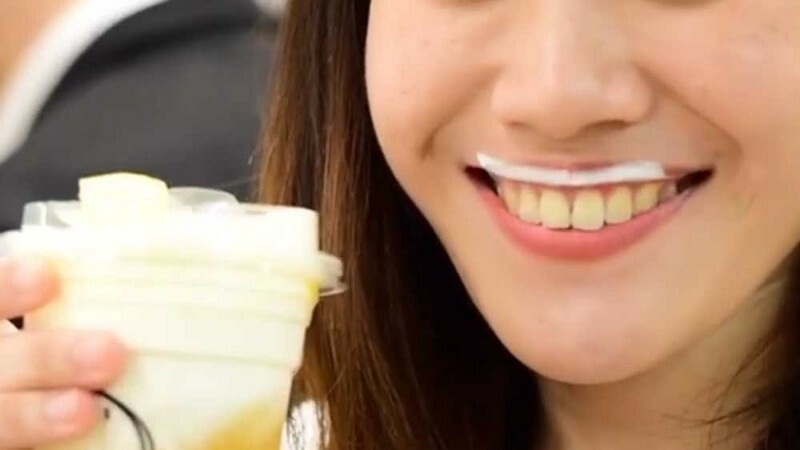 There’s a new Taiwanese trend that’s taking the world by storm. Milk tea lovers are loving the effect and non-milk takers are bending the rule for this delicious new offering! Try it today! This will surely get you confused but not in a distasteful way. After winning over Taiwan and America, Cheese Tea has now reached UK and is finding an equal measure of conflicted emotions. 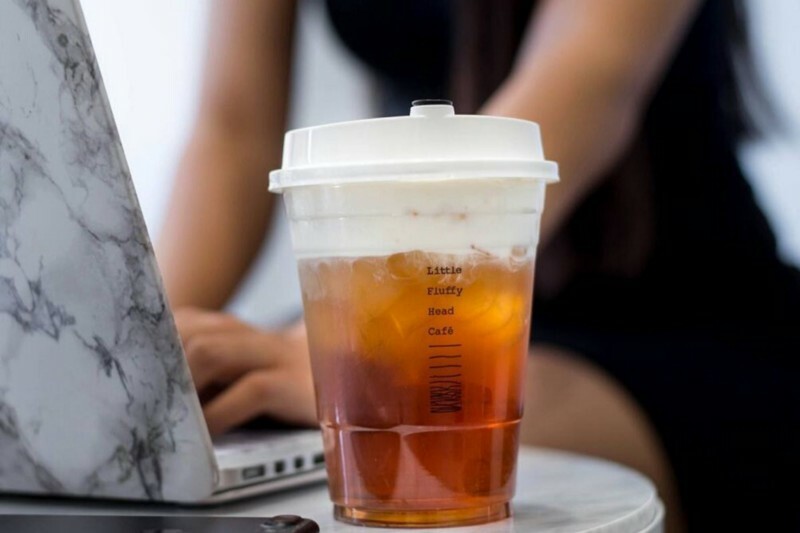 The fact is, whether one approves of it or not, Cheese Tea has arrived! 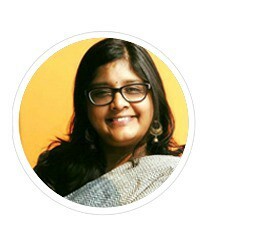 To put it simply, you make tea without milk and then layer it with a creamy blend of dairy. 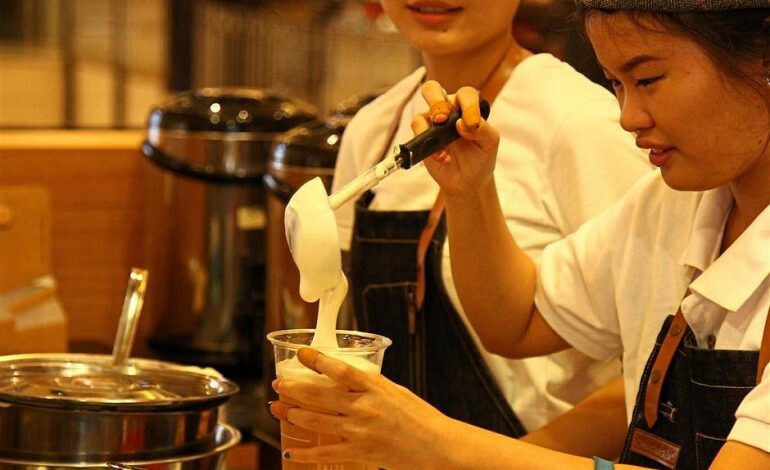 This Taiwanse tea trend makes for the perfect blend of tea and milk. It is delicious, confusingly flavorful and invokes a child-like joy. The basic recipe — which uses cheese powder instead of real dairy products — originated in Taiwan around 2010, but HEYTEA elevated the concept, ditching powdered cheese in favor of New Zealand cheese and cream when it opened in 2012. Then 21 years old, Yunchen opened a humble, 330-square-foot shop (then named RoyalTea) down an alleyway in Jiangmen, in China. 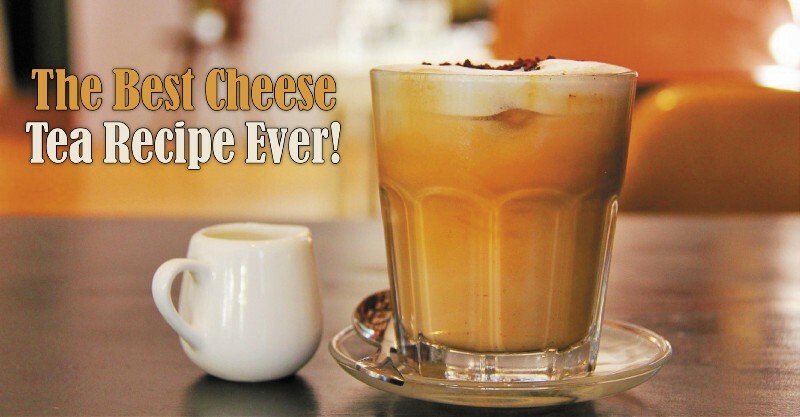 The internet is flooded with recipes that are promising but as someone who has seen more cream sink to the bottom of the glass than float atop, you should know that the recipe to the perfect ‘cheese’ to your cheese tea! True, there is nothing quite as frustrating as not finding the right blend of dairy that floats on the tea instead of sinking to the bottom and leaving you with a muddied glass with just a hint of the actual delight of the tea. The key is to get the right blender. The best ingredients will help produce the best tasting cheese tea but the right blender will ensure that all the ‘cheese’ will be delightfully floating on top of your serving glass, like a happy cloud. Make yourself some sweetened tea and set it aside. It is important to keep it slightly sweeter than you like so that it contrasts better with the saltiness of the cheese. Take a bowl and add the cream cheese and the condensed milk to it. Use your blender to smoothen it all out. Add a pinch of salt to the mix. Blend it again. Add the milk to the mix and finally the fresh cream. Blend it on low speed to a lofty perfection. It is best to test the mix on a small cup of tea first. In case you find that the mix does not float, fold in some more cream cheese. Keep the camera close to capture that perfect cheese moustache smile that been flooding Instagram. Don’t go by the 45 degree logic that you’ve been hearing about. Just make sure that you always take a sip of the tea along with the cream! What we love most about the recipe is that works best for hot tea as well as iced versions or cold brew. Here’s a toast to a happy smile complete with a creamy cheese moustache to grace your next teatime. Let us know how your cup of cheese tea went!